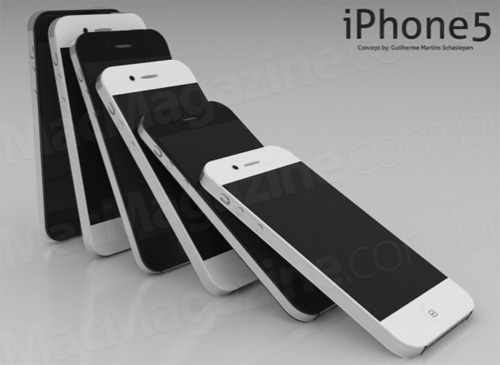 The iPhone5 is coming. 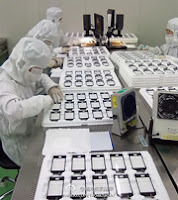 This is no rumor, no guesswork, and no fuzzy photo taken by someone allegedly holding a lost iPhone5 prototype. Apple has sent the invitations for a real product launch to tech journalists and industry pundits! The event, called “Let’s Talk iPhone!” will take place on October 4, 2011 and will start at 10:00 AM PST (West Coast time zone). The presentation will take place at Apple’s HQ in Cupertino, breaking away from Apple’s traditional events location at Yerba Buena conference hall in San Francisco. The invitation does not explicitly state that the event is held for iPhone5 introduction, and if it isn’t a talk about the iPhone 5, led by new CEO Tim Cook, we’ll be quite astonished: Apple’s crack team of PR commandos are tremendously good at steering expectations away from things that just aren’t going to happen. But... what about the “one more thing?” This essential of Steve Jobs’s keynotes and product launches is basically an Apple trademark. It’s also a typical showstopper move: get your spectators excited about the main thing you’re introducing, and then overwhelm and delight them with a whole other product out of left field. With this said, the tech giant is also likely to unveil a second, cheaper iPhone model based off the current iPhone 4. It is not known whether Steve Jobs, who resigned from the role of Apple CEO in August, will be present at the event. Keep tracking our blog for the latest news about Apple's grand event, and feel free to express your opinions in the comments below.